Frank Sinatra is Joe E. Lewis, a young and talented singer who performs in speakeasies and enjoys steady work. But when he bolts one job for another, he ruffles the feathers of the mob and some thugs slash his throat and try to kill him. Lewis survives, but his vocal cords are cut and he cannot sing. Lewis washes up in a trashy burlesque show playing a humiliating role as a mute clown who is on the receiving end of a slapstick routine. Depressed, humiliated, and dejected, he turns to alcohol more and more to get through his days. Finally, his old buddies track him down and try to help him with little success. 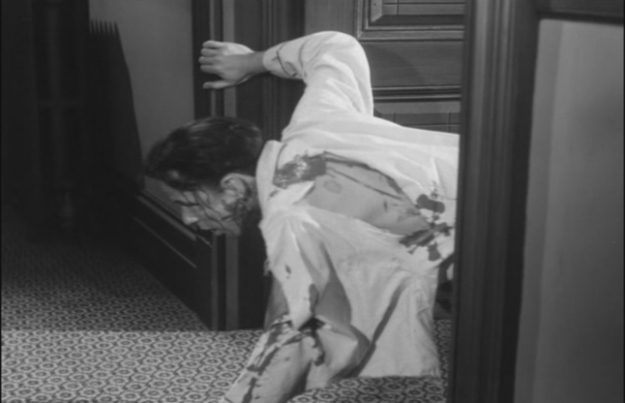 That attempt, though, leads to Lewis meeting Letty Page (Jeanne Crain). They fall in love and she inspires him to follow up on his talent as a comedian. Unfortunately, due to the trauma he's endured, Lewis only feels at home on the stage if he's drunk, and he's also become an inveterate gambler. These two character defects become the basis for his act and help to make him a smash success. Unfortunately, they also completely destroy his health and personal life. Trapped in this awful cycle, Lewis is in constant conflict with his demons while his meaningful relationships become the casualties of his inner war. A fantastic and realistic study of the effects of an addictive personality, somehow this great film has never been released on VHS or DVD. 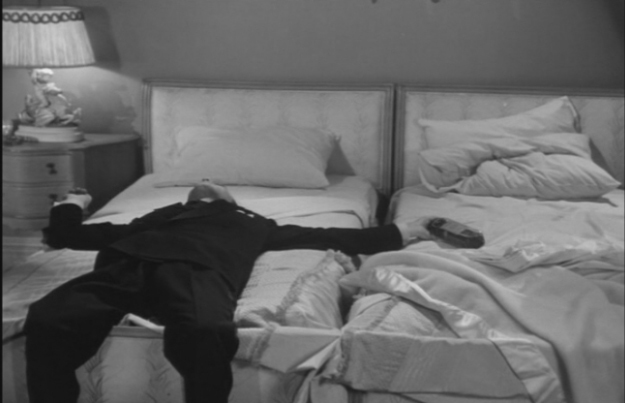 Sinatra is absolutely fantastic in the role - being paradoxically hilarious and heartbreaking at the same time. When he's drunk on stage going through his spiel, he's laugh-out-loud funny but at the same time he tinges his performance with little nods and callbacks to the fact that his life and health are being tragically destroyed. 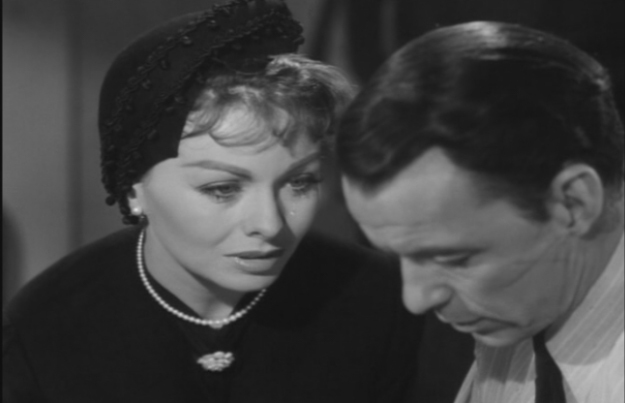 Jeanne Crain and Mitzi Gaynor are both beautiful love interests for Sinatra, and Gaynor particularly puts on a good performance. The movie ends with a very poignant scene where Sinatra confronts several ghosts from his past, the final one being himself. 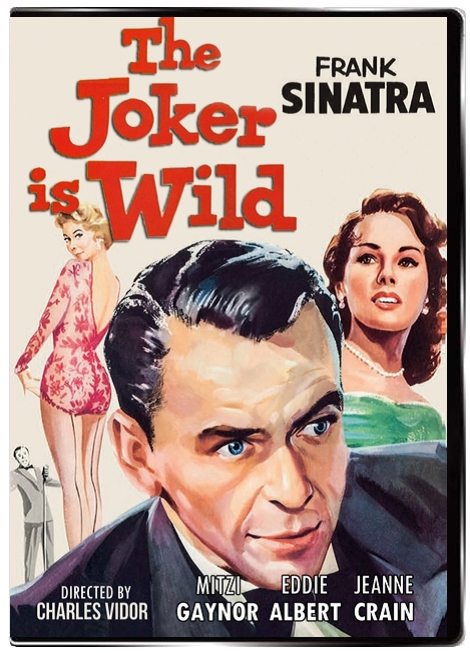 Though this seems like it might be a story from Sinatra's own nightmares, it is actually the true story of Sinatra's friend Joe Lewis who was the subject of a book with the same name. Lewis turned down an offer of $150,000 for the movie rights from MGM and instead sold them exclusively to Sinatra, who somehow got Paramount to finance what was essentially an independent production run by himself, Charles Vidor, Lewis and Art Cohn. 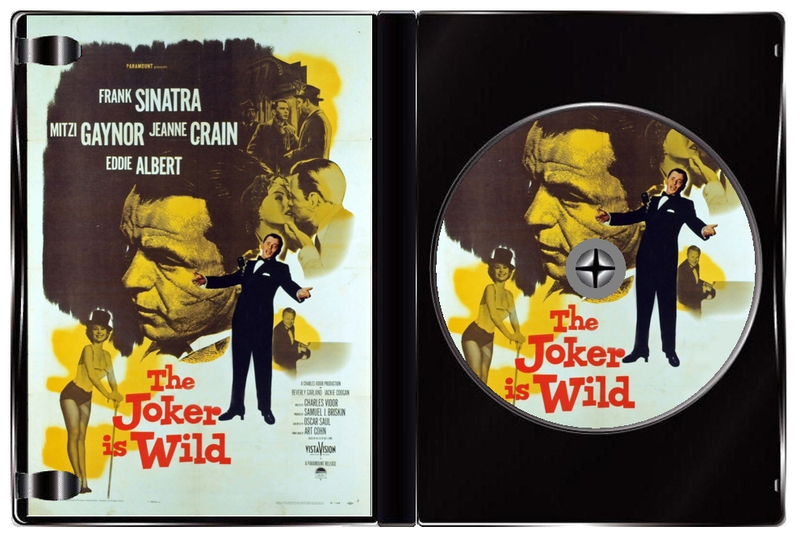 The filming of the movie was mostly done later in the day, Sinatra preferring to work at that time and the filming schedule being tailored around this. 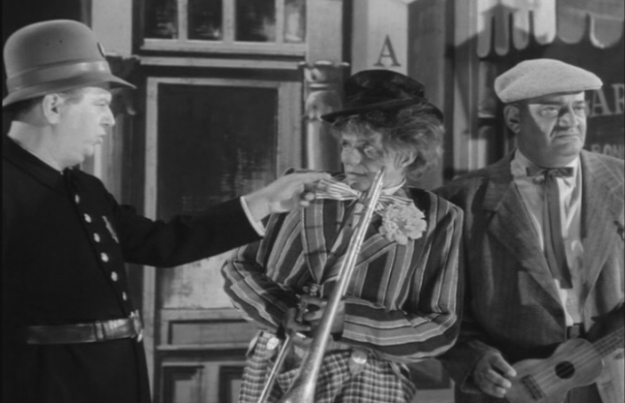 Sinatra also insisted that all the musical scenes in the film and songs therein be recorded live on set to keep the performances more genuine. Frank Sinatra: "When I do a concert and someone coughs, I like that," Sinatra remarked. "I like the scraping of chairs. You get the feeling that it's really happening."